Security Center USA is the perfect place to get a custom design and installation for your distributed audio and digital display needs. We provide and install the top selling industry brands of audio and video equipment. 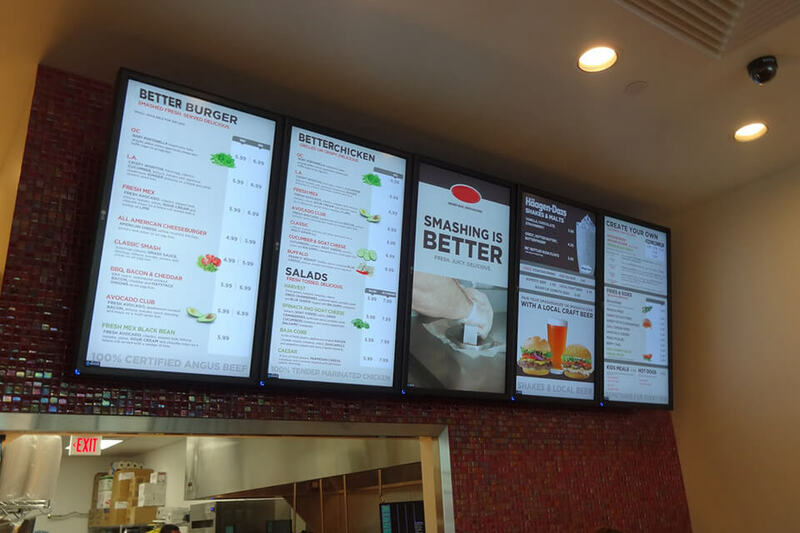 Our consultants can handle a wide range of needs; from electronic menu boards at a restaurant to more involved projects like information displays at a hospital or distributed audio for your automotive dealership. PA Systems, Intercom Systems, Indoor/Outdoor Audio or just hanging TV's at your restaurant we do it all.